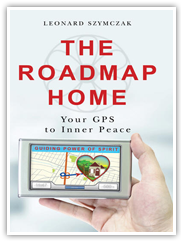 Receive FREE chapters from The Roadmap Home, an MP3 inner peace visualization & newsletter. “When an idea thinks it has found somebody–say, you–who might be able to bring it into the world, the idea will pay you a visit. 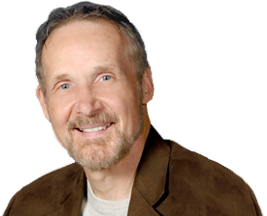 It will try and get your attention.” – Elizabeth Gilbert, author of Big Magic: Creative Living Beyond Fear and Eat, Pray, Love. If an idea has grabbed your attention and has called you to place your fingers on the keyboard or put pen to paper, welcome to the magical world of writing. When you willingly collaborate with a creative idea, magic happens. You are thrust on an inspirational journey that changes your life. • Clarify your message and learn how to turn it into a compelling story. • Play with a system of writing that fosters creativity. • Follow a roadmap that takes you through the phases of creating, producing, and publishing a book. • Explore publishing options, including eBooks. • Participate in a supportive group who encourages you to write.